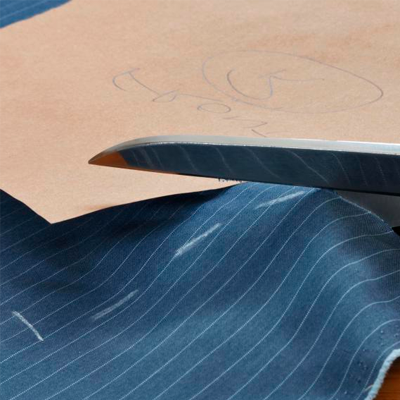 DTY offers an extensive range of stock service garments as well as custom uniform designs to suit particular needs. Our corporate and workwear ranges are especially designed, produced and tested for use in various working environments. 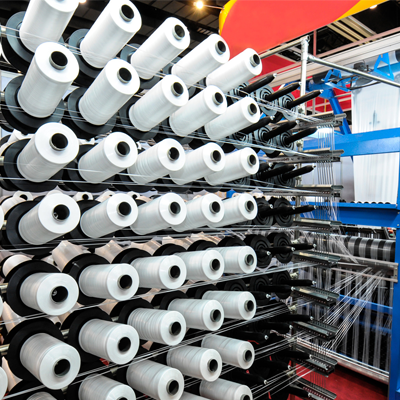 DTY stands for quality and service and guarantees that products made and supplied by DTY are better designed, manufactured to the highest standards using high quality fabrics and are competitively priced. For products that are outsourced and are not manufactured by DTY, we have strict quality controls and assurances and the products offered to our customers are also tested for durability and reliability as if they were manufactured by us, hence all products made by DTY and products supplied by DTY that are made by our suppliers all conform to Australia/New Zealand standards. In order to achieve exceptional quality and fast turnaround we only work with reputable fabric suppliers and leading factories in South East Asia and Australia which adhere to our strict quality guidelines and share our corporate responsibilities. Special make garments with a 4 week turnaround time for those that fall out of the size range from our stock service garments. 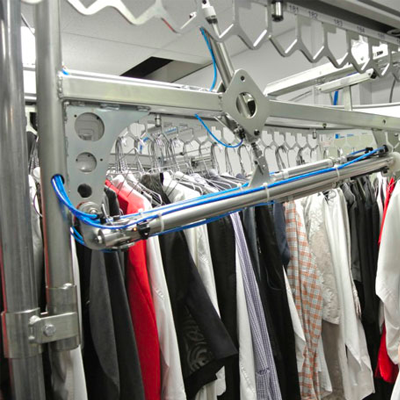 Quick Turnaround of any shortfall or stock out of garments that are produced offshore. DTY has extensive experience in offshore supply chain as we also manufacture merchandise other than garments overseas (e.g. water bottles, bags, etc. ), this provides us with valuable insight on issues that can disrupt supply such as public holidays. Designs To You will cater to suit the dynamics of all businesses, large and small. 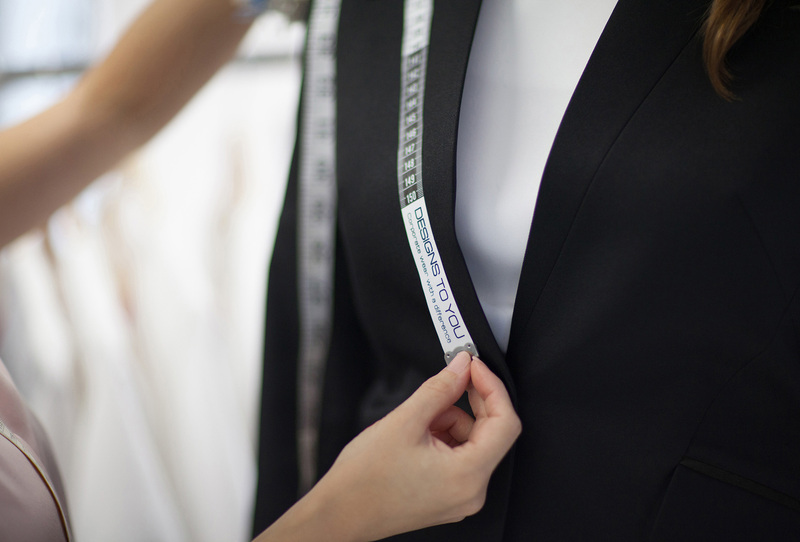 Our services not only entail that of providing quality Corporate Uniforms but also servicing and delivering them with precision and attention to detail. Consequently, our delivery of goods accommodates to the preferences and needs of our customers. This includes delivering bulk and personalised orders which are all packed in the appropriate way to ensure maximum protection and care. Our well-established automated system integrates invoicing of Corporate Uniforms Orders, warehousing and logistics to efficiently manage the ordering lifecycle, enabling us to meet strict KPIs that our customers demand. This level of integration and coordination simplifies our business process delivering efficiencies and cost savings that ultimately benefits our customers. 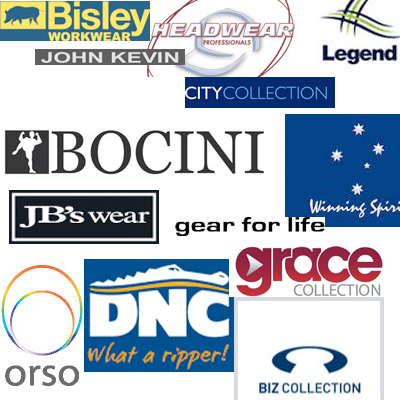 DTY has extensive experience in the Corporate Uniforms & Promotional Merchandise industry and when combined with our sophisticated automated systems, we are industry leaders amongst our peers. 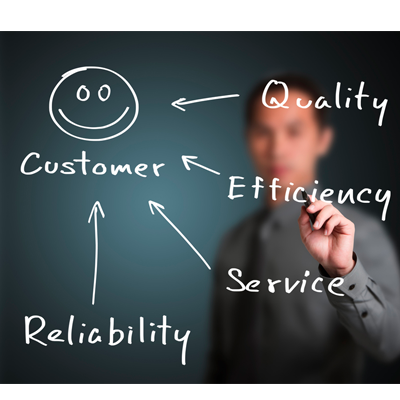 We, at Designs To You, are dedicated to ensuring exceptional customer service at all times. Likewise, we believe in maintaining a good communication level with our customers. Our friendly staff are on hand and willing to answer any queries and facilitate any directions of customers. Meanwhile, our call centre is operative from 9.00am to 5.00pm every working day of the year, excluding public holidays. Our staff are familiar with the products and demands of all customers as we specially cater to their diverse businesses. Our outstanding customer service does not simply conclude once our clients have received their uniforms. On the contrary we believe in servicing our customers, ensuring that they are completely content and pleased with the wear and quality of our products. Hence, the staff at Designs To You will constantly remain committed and helpful.